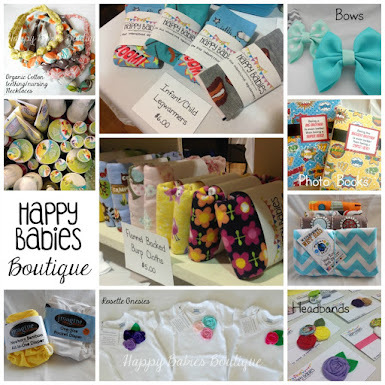 Happy Babies: Introducing the Happy Babies Boutique! 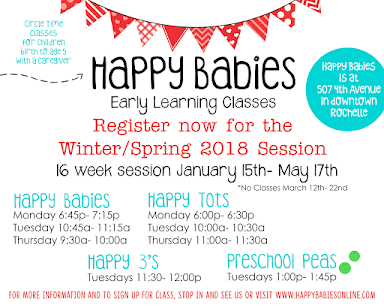 We had a fun Winter Session at Happy Babies circle time classes, even through all of the snow, cold, and sickness. 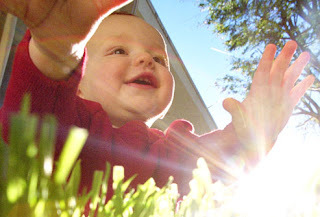 I am ready for the warmer spring weather and healthy babies who can get out and have some fun at class! 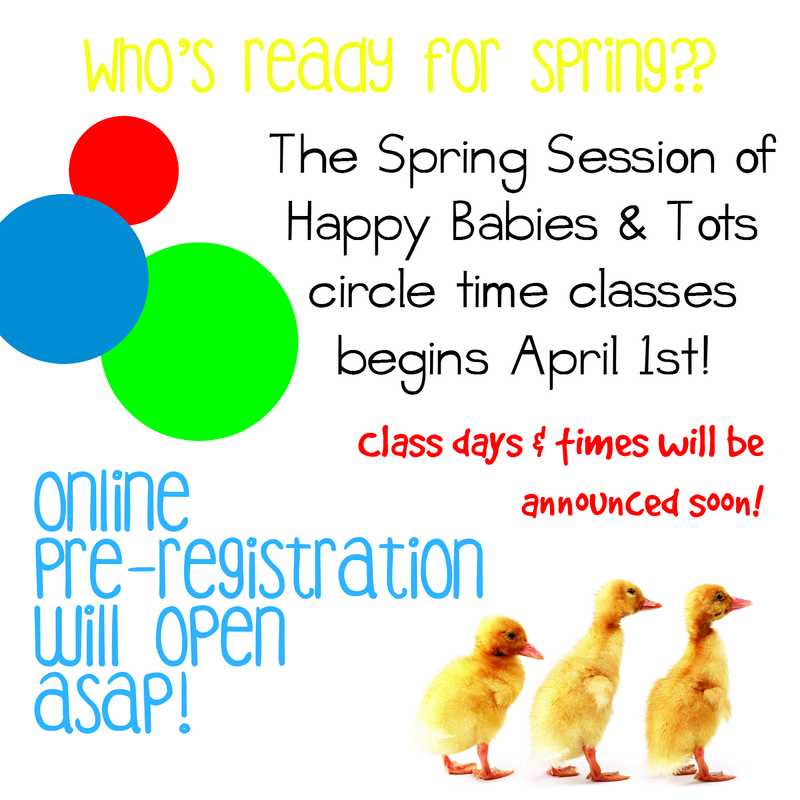 The Spring Session of classes will begin April 1st and will be 8 weeks. Online pre-registration will be open as soon as I confirm the space. 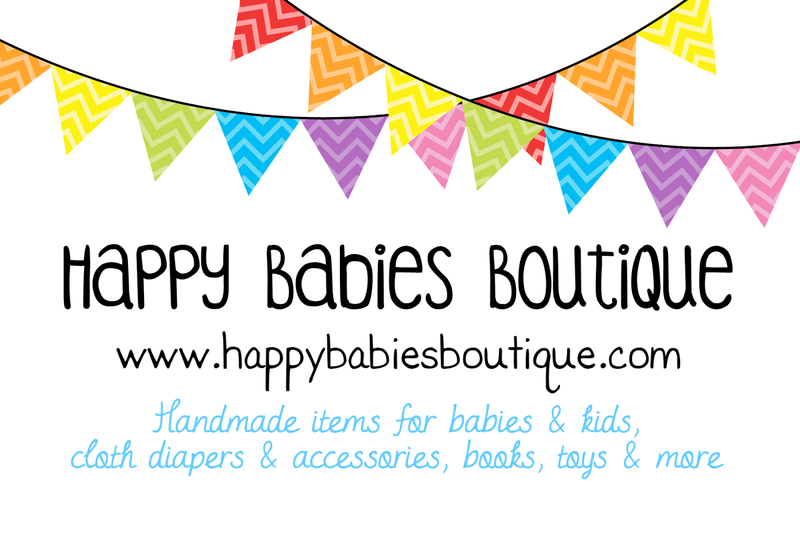 I am excited to announce that this week I have launched the Happy Babies Boutique! 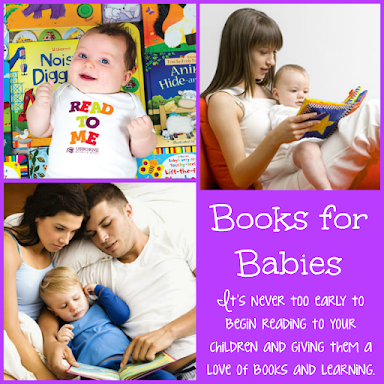 An online baby & kid shop featuring unique handmade items, natural baby care, cloth diapers, quality books for babies & toddlers, and so much more! If you are on Facebook join our grand opening event here.